In the morning you can drop your children off at the Kids’ Club so they can explore their artistic talents. They will have a chance to make various things and take part in a variety of activities such as a treasure hunt. In the afternoon, why not check out the table tennis and volleyball competitions? They are open to children and adults alike. Ahhh Corsica - its charm, its character. But above all its traditions! 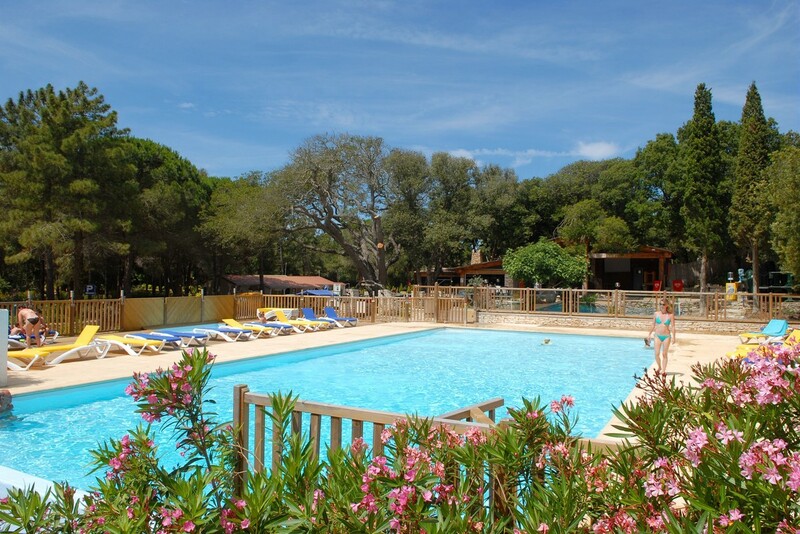 Hurry and discover them during the "Corsican Evenings" organised by the campsite. At these events you can explore the cultural and culinary riches of what the French call the Island of Beauty! And psst...! They sell ice creams and crêpes at the bar! 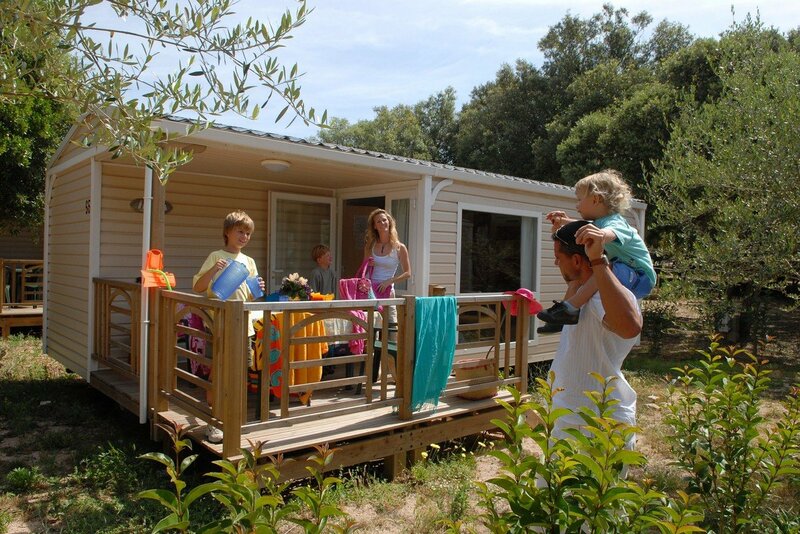 In the interest of protecting the environment and following our eco-citizen policy, our air-conditioned mobile homes are equipped with a card-based start-stop system. Upon your arrival, you will be issued with a card offering you 7 hours of air-conditioning per day (49 hours per week). 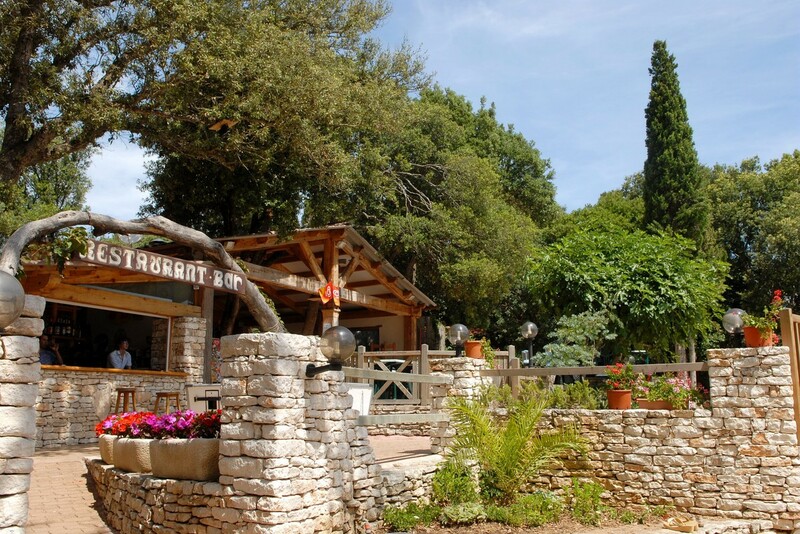 At the restaurant, we invite you to discover a wonderful menu of traditional cooking and traditional specialties. Pizzas, hamburgers and kabobs are also on the menu. Pancakes and ice cream at the bar.